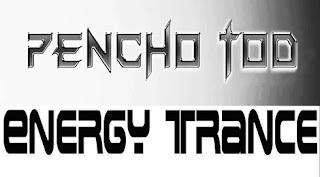 Pencho Tod ( DJ Energy- BG ) - Energy Trance Vol 481 @ Radio DJ ONE (Dance & Trance .:d-_-b:.) to the best radio online! Try this!!! 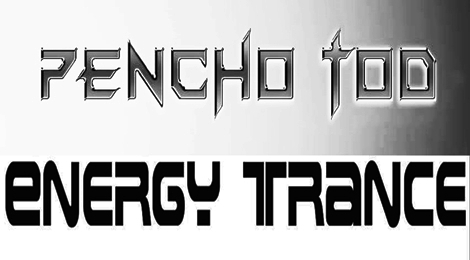 From 7PM & 7AM, Pencho Tod ( DJ Energy- BG ) - Energy Trance Vol 481 @ Radio DJ ONE (Dance & Trance .:d-_-b:.) to the best radio online! After one week, when finish to play this set mix on radio online, you can download free this mix. Must check in site the page Store and Download, too.